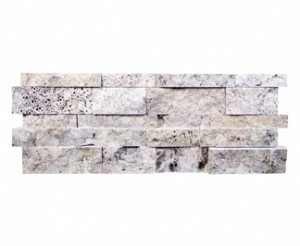 Scabos Travertine Honed 3-D ..
7 in. x 20 in. Silver Splitf..
7 in. x 20 in. Silver Honed ..
Silver Travertine brings inspiration to your home decoration. It looks sensational wherever you install it. Elegance is the prime concern whenever you want to install a new set of tiles. We are here to make sure that you don’t waste your money on tiles that won’t stand the test of time. Silver travertine is centuries old and contains all the ingredients that makes it contemporary. This tile is totally natural and has a lot of variations. The rich tones of the travertine silver makes your heart leap with joy. 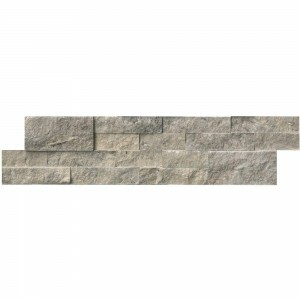 Just look around to have the prefect tiles to complement the travertine silver in your ledger panel. Unlock the potential of your ledger panel to become a truly inspirational work of art. 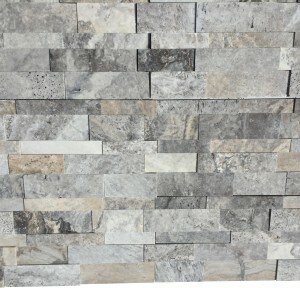 Our tiles are totally honed and you can also find split face pattern here. 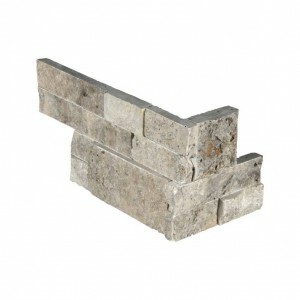 It has really robust exterior so it stands strong against any sort of external pressure. 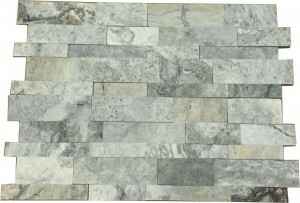 You can also use silver travertine for floors and walls. There is a vein cut look available which may suit your sensibilities. Currently silver, gray and light gray colors are available. The shade variation is low. Travertine is very popular among homeowners for just reasons and silver travertine will just add to the reputaion that it currently has.